Insuring your family safety should be a #1 priority. With working, paying bills and a few other priorities, we seemingly put this issue on the back burner. As a parent of three girls, which by the way one is now a teen, I’ve had my fair share of doctor visits and long waits to be seen. And let’s not mention the cost for doctor visits (we will save that topic for later). 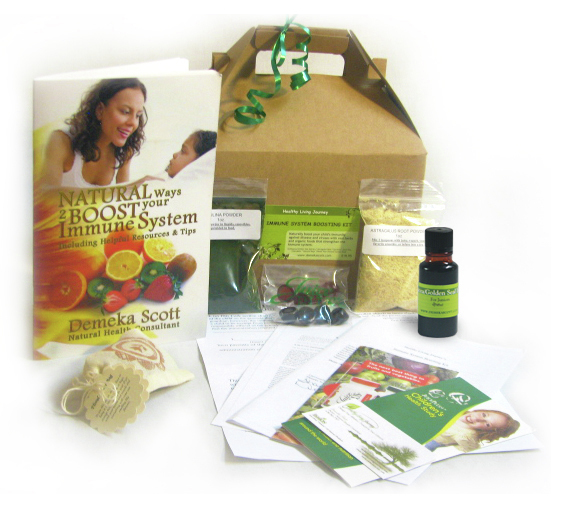 The money your going to save boosting your child immune system is nothing in comparison. This is why I am a woman on a mission, determined to teach and share all the information I have acquired about living the way nature intended us to. But before I go into all that let me tell you who I am and why I care. My name is Demeka Scott. I am a Natural Health Consultant and I’m the owner of Healthy Living Journey & Jamion all natural body products. Over the last couple of years I have spent countless hours researching on how to live better. It was out of a tragedy my passion for this lifestyle was born. My sister was diagnosed with stage 4 cancer and it claimed her life a month later. Her passing literally rocked my world but the service she was given during her hospital stay forced me to look at other options. In looking at other options for health care, I researched on this disease and how it develops in your body. Our choices of food, our body products, our cleaning products and our medicines (mainly pharmaceuticals), they all play a part in how our body develops. If you want to live disease free you have to say NO to those constant desires, to much of anything eventually will have a negative affect against your body.